This recipe bakes pale, crisp cookies that are not too sweet, which makes them ideal for decorating with royal icing. 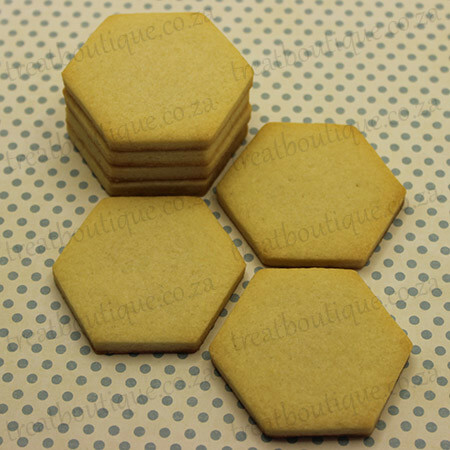 The quantity is perfect for the home baker who wants to make a platter of biscuits. Makes approximately 20-30 cookies. Beat in vanilla extract, almond essence and egg. Sift the flour, cornflour and salt together and mix into the butter mixture until the dough clumps together. If the mixture seems too dry and crumbly, add a tablespoon of milk. This is usually required. Divide dough into two equal sized balls. Roll out each ball between two sheets of baking paper to desired thickness and place on a baking tray in the fridge to chill for at least two hours. Once the dough has chilled, cut shapes out on a surface lightly dusted with cornflour. Place shapes on a baking tray lined with baking paper and put back in the fridge for 15 minutes. Turn oven on to 180 deg.C to heat up while you wait. Bake cookies for 8-10 minutes until lightly golden on the edges. These cookies bake pale so keep an eye on the edges. Allow cookies to cool completely on a wire rack before decorating. Royal icing takes a lot of time and practise to get just right! There are plenty of tutorials and recipes on the internet for royal icing. This is the one that works for me! It is considered a half batch but is enough to cover about 40 cookies. The recipe can be doubled if necessary. Try it for yourself and see what you think! Sift the icing sugar into the bowl of a stand mixer. Measure 90ml of water into a jug and add the meringue powder, cream of tartar and vanilla extract to the water. Whisk the mixture together briefly until slightly frothy. 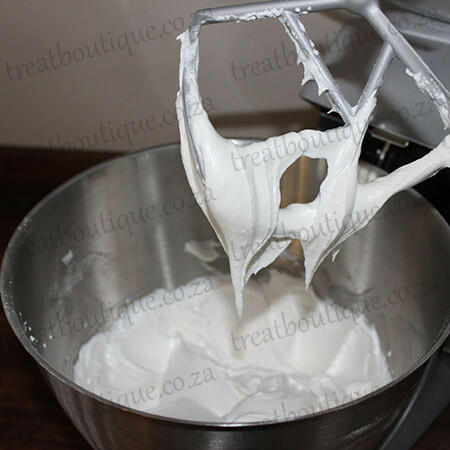 Using your mixer on low speed with the paddle attachment, mix the wet ingredients into the icing sugar for about four to five minutes, stopping halfway to scrape down the sides of the bowl. The royal icing will be stiff and hold a stiff peak. Place icing into a bowl and cover with cling wrap. When ready to decorate, decant into small bowls, colour with gel food colouring and water down carefully to desired consistency.